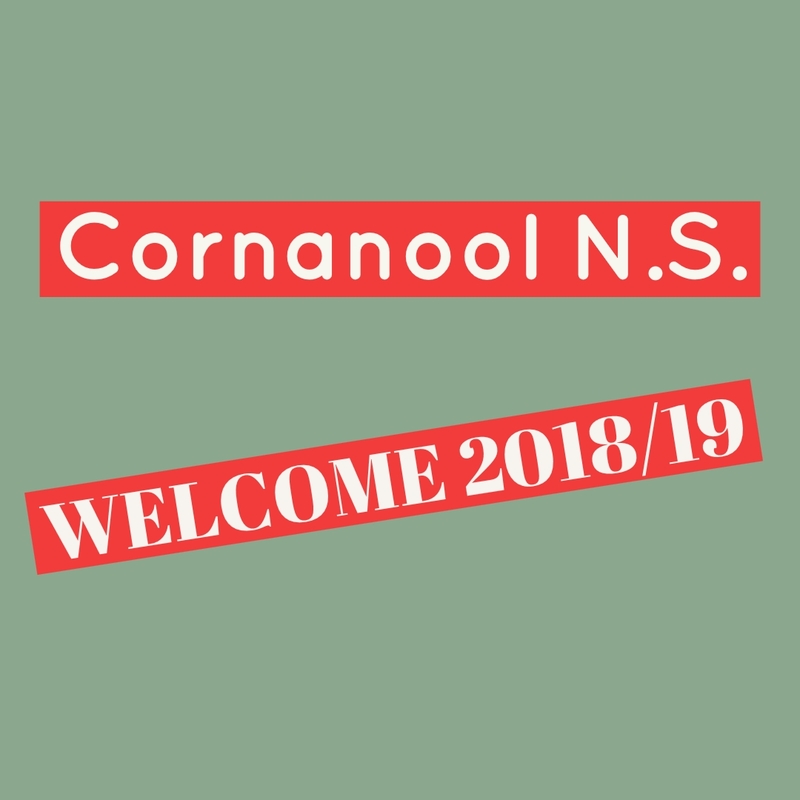 It is with both a large sense of excitement and a small sense of nervousness that I welcome you to the 2018 – 2019 school year. I’d like to take this opportunity to wish Ms. Ann O’Hara all of the happiness she deserves in her retirement and to thank her for her ongoing support and guidance as the school transitions from one stage of its journey to the next. Preparing students for citizenship in the 21st century presents many challenges to educators. It is no longer sufficient for students to master the three R’s of traditional education. In order to succeed in the 21st century students will require the ability to think critically about real world problems, be creative in their problem solving, communicate with team mates and collaborate with co-workers face to face, online, locally and internationally. All while mastering technology and using it appropriately. While primary school is only one part of the wider education system it is important that we can react to the needs of modern society and equip our students with the toolkit necessary to thrive in the future. I am looking forward to working closely with students, teachers, parents & guardians and outside agents over the coming years to develop our school community’s identity in the 21st century and we should be excited about the many challenges which will present themselves on the road ahead. On a personal note, I am very excited about joining the school community and intend on upholding the traditions, values and reputation which the school has built up over its one hundred years plus of existence. Secondly, I look forward to meeting and working with you all over the coming weeks, months and years. School starts back on Monday 3rd of September. Mrs. Cawley, Ms. Campbell and I are looking forward to engaging in team teaching, collaboration and multi-class learning opportunities over the coming year while officially responsible for learning support, the Junior room and the Senior room, respectively. 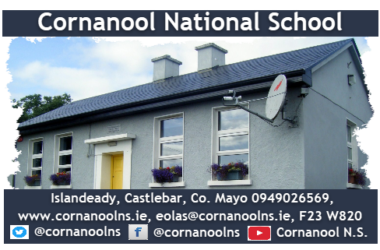 You will also find the calendar, booklists and updates about recent and upcoming events on our school website, www.cornanoolns.ie which is undergoing some changes. 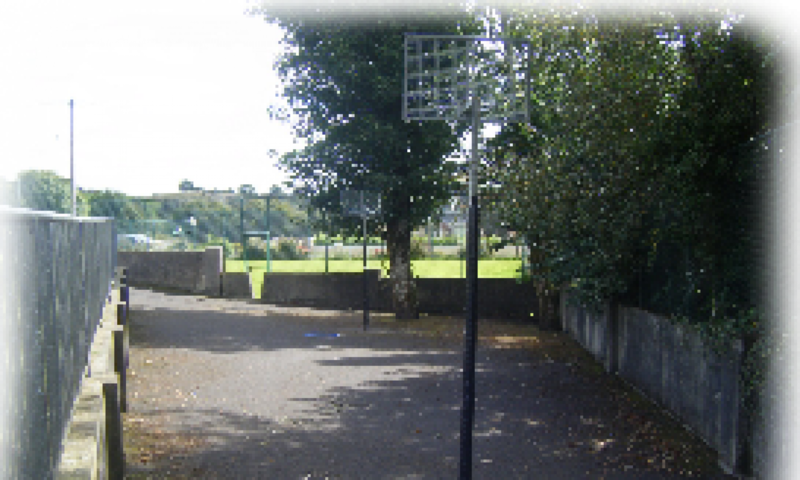 The official school email has changed to eolas@cornanoolns.ie. While emails sent to infocornanool@gmail.com will still reach their intended target the address will be phased out over time.